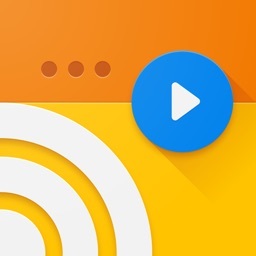 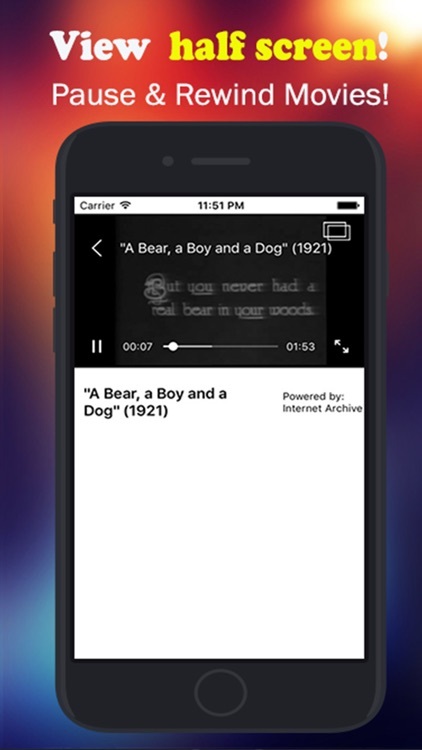 Stream free movies and TV shows on your iPhone or iPad. 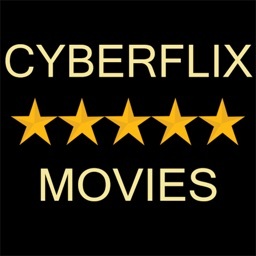 Watch 20,000 plus movies and 1000 videos online movies and classic TV. 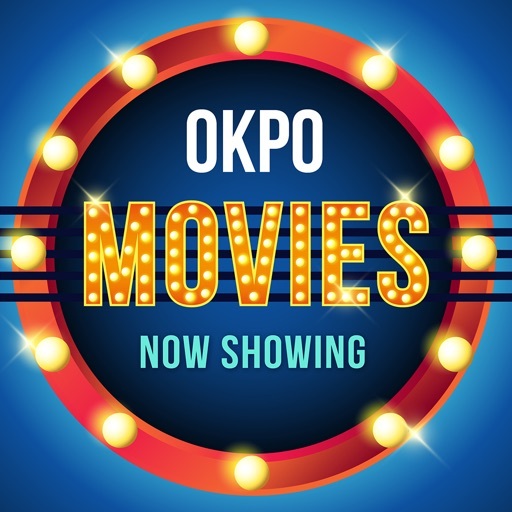 Select movies as per different categories including action movies, horror movies, academic films, ephemeral films, crime movies, western films, romance movies, comedy movies, drama, movies trailer, movie reviews and so on... Download the Okpo Movie App and free your entertainment today! 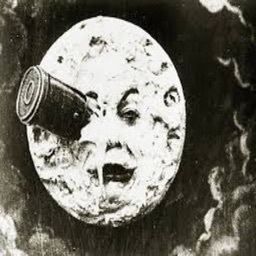 It is the collection of classic movies from 20's & 70's. 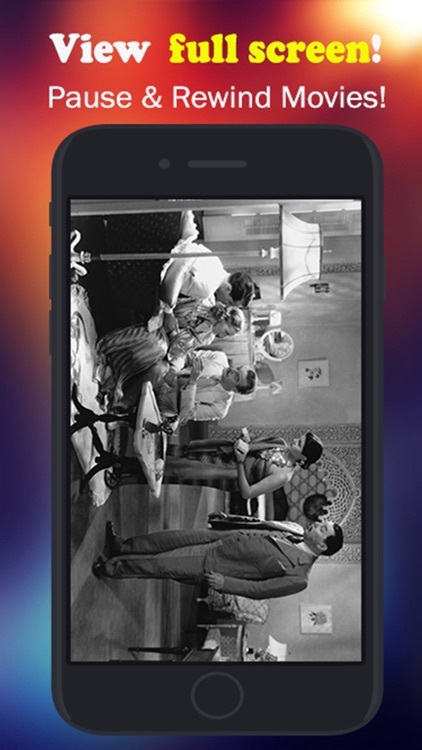 Classic movies app for free. 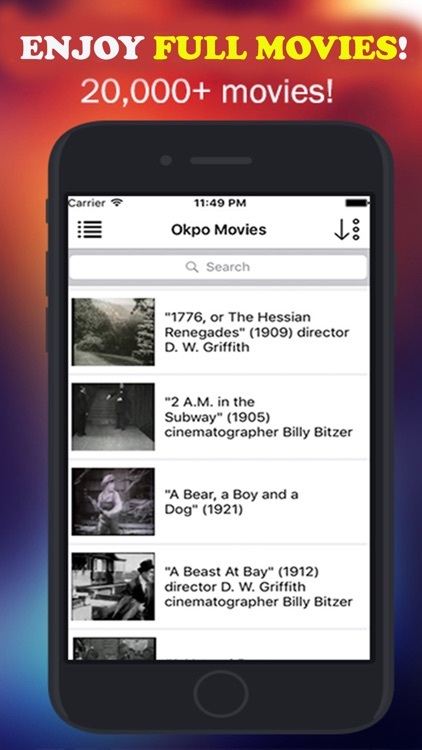 All movies are listed on Okpo movies are in the public domain and are part of Internet Archive®. 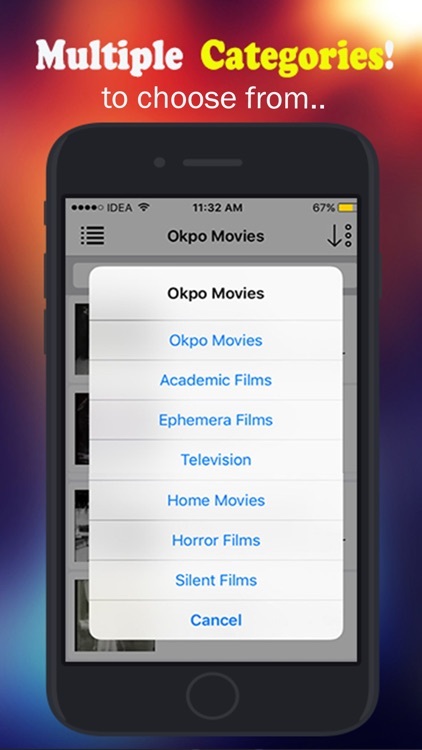 Okpo movies is a third party App and powered by Internet Archive® API. 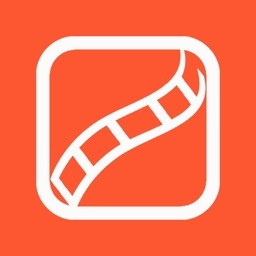 All the content is provided by the Public Domain and is part of Internet Archive®. 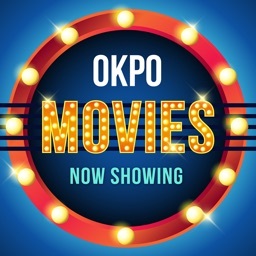 Therefore Okpo Movies does not have direct control over the content displayed. 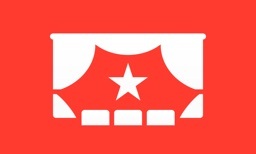 Internet Archive® APIs are public.